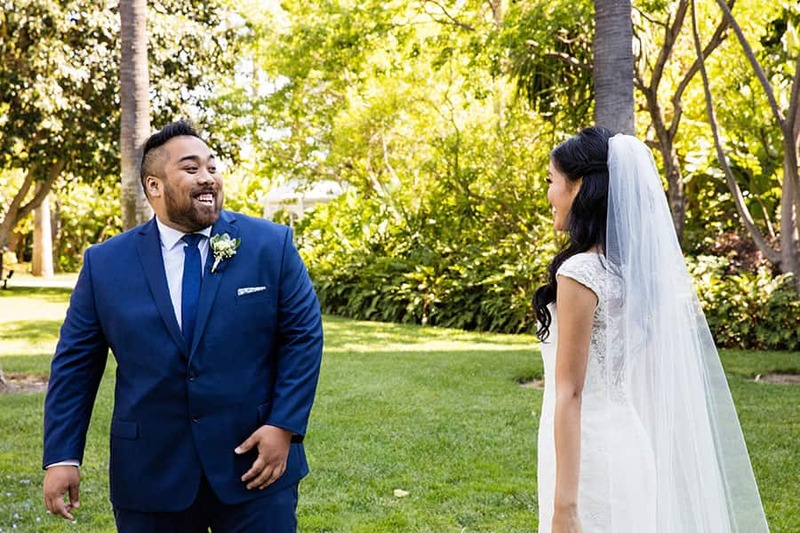 Back in 2005, Jordan's cousin introduced him to a girl named Ericka, and the two instantly connected. 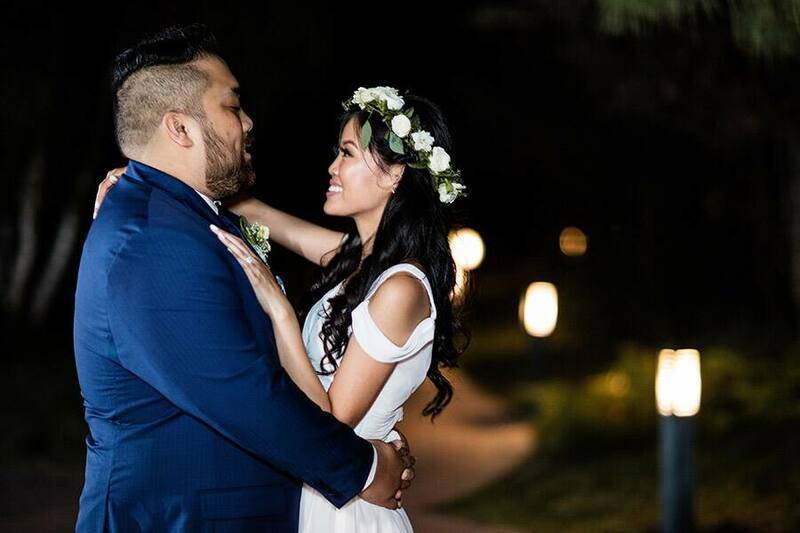 As their friendship grew, they fell in love and finally decided to become a couple. 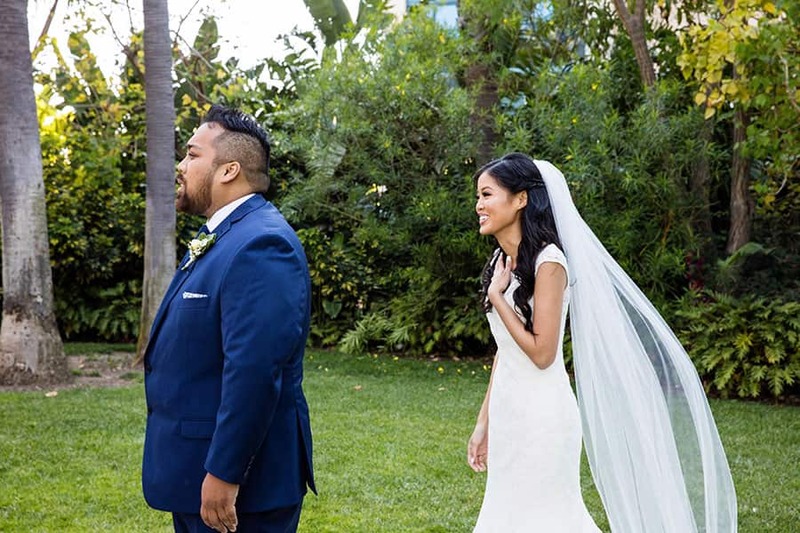 Throughout the years, they have formed a "natural, supportive and fun" relationship. 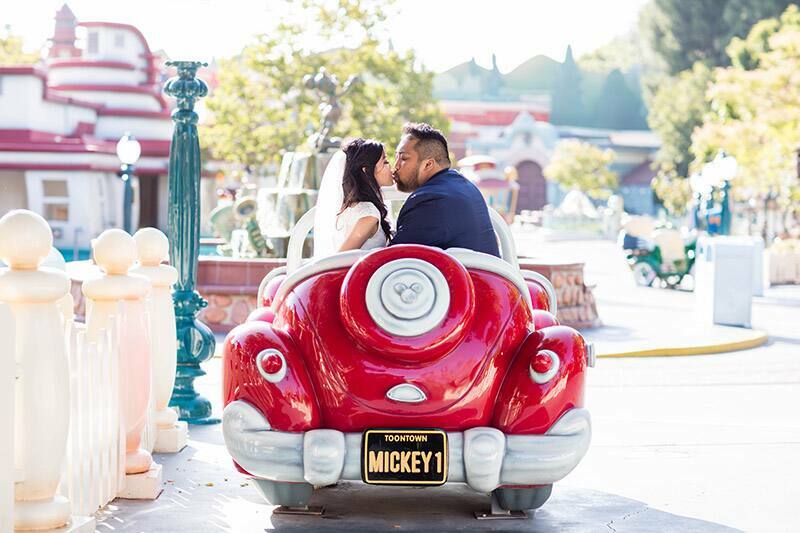 Ericka and Jordan have visited Disneyland Resort too many times to count! 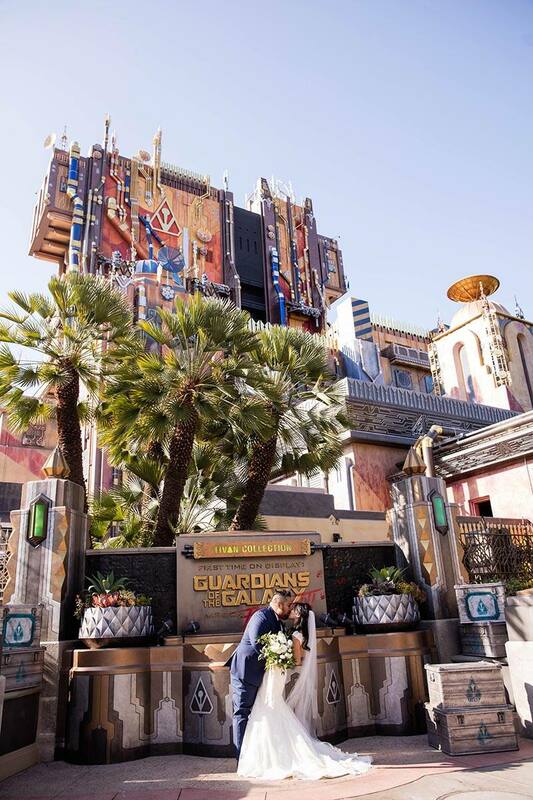 But perhaps, one of their most memorable visits was the night Jordan popped the question. 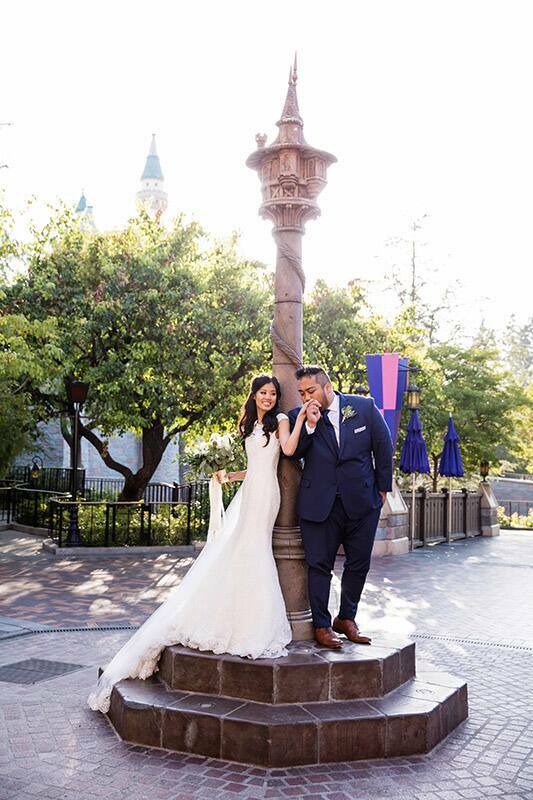 While watching the fireworks at Disneyland Park with friends and family, he patiently waited for the right moment. 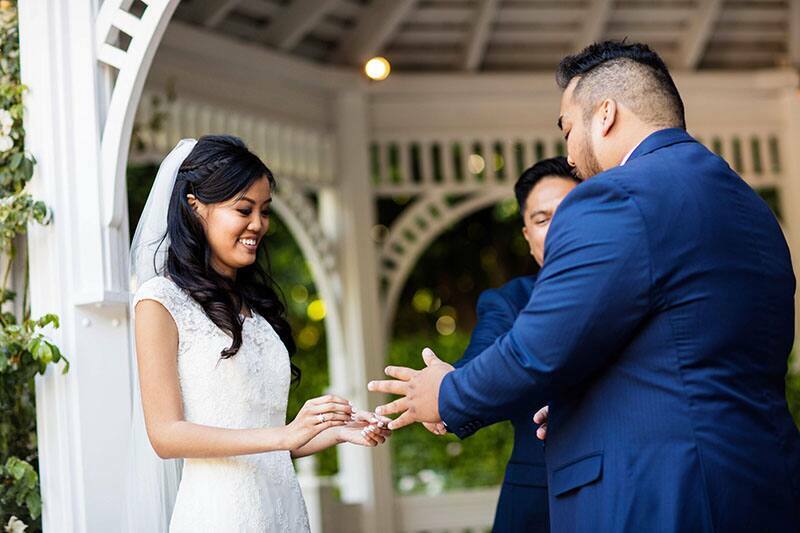 Then, just as Ericka's favorite song "I See the Light" from Tangled began to play during the show, Jordan got down on one knee and asked her to spend the rest of her life with him. 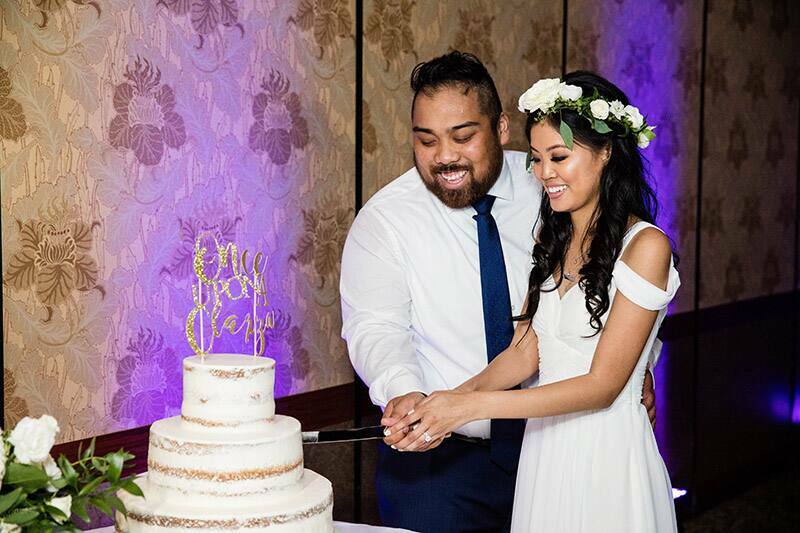 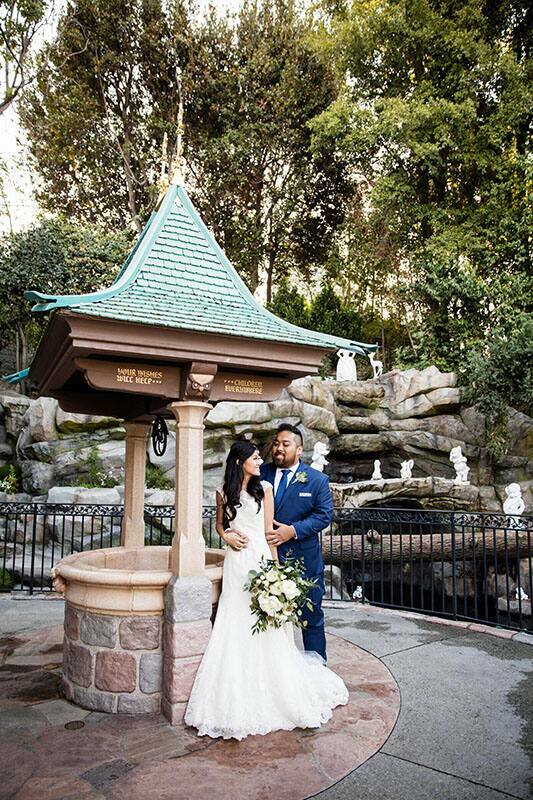 When it came to planning their special day, the pair knew Disney's Fairy Tale Weddings was the right choice. 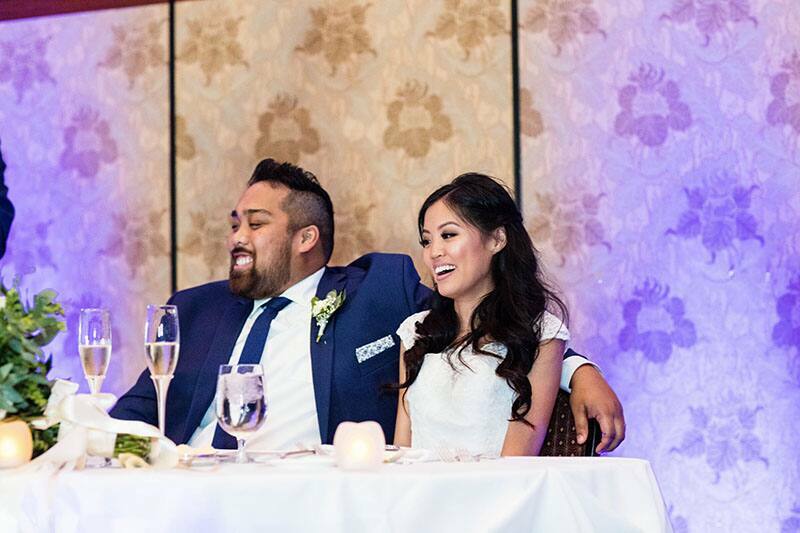 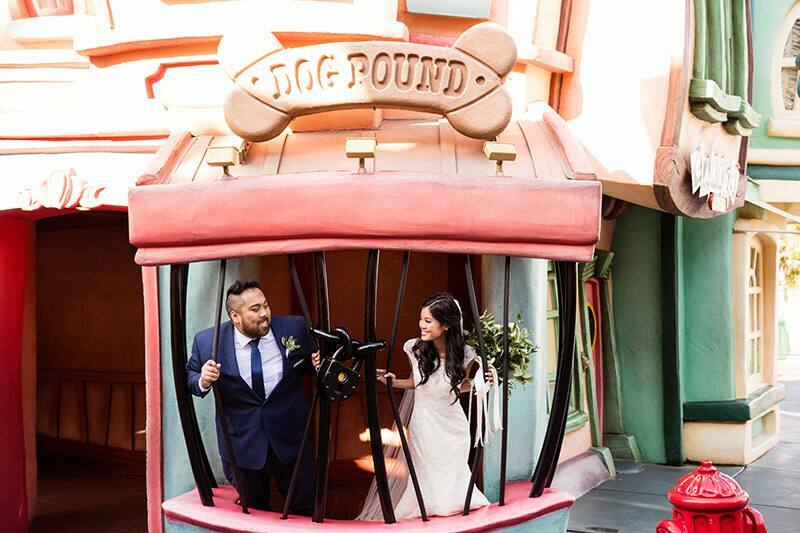 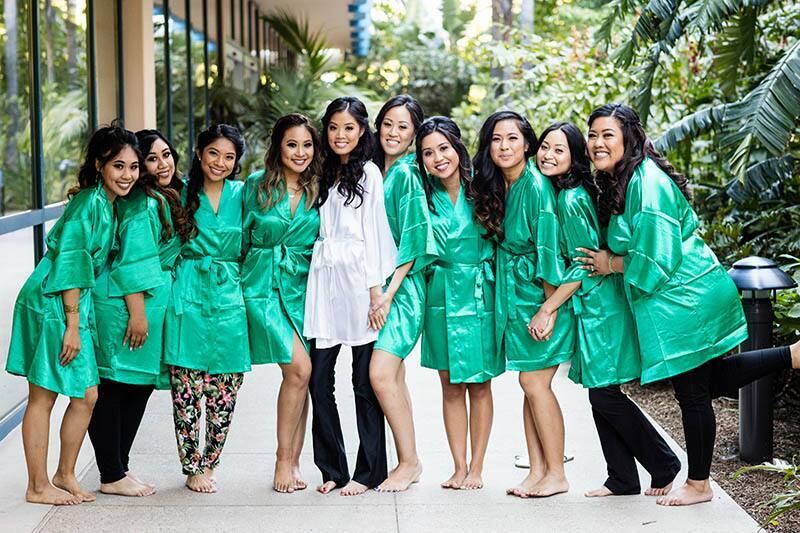 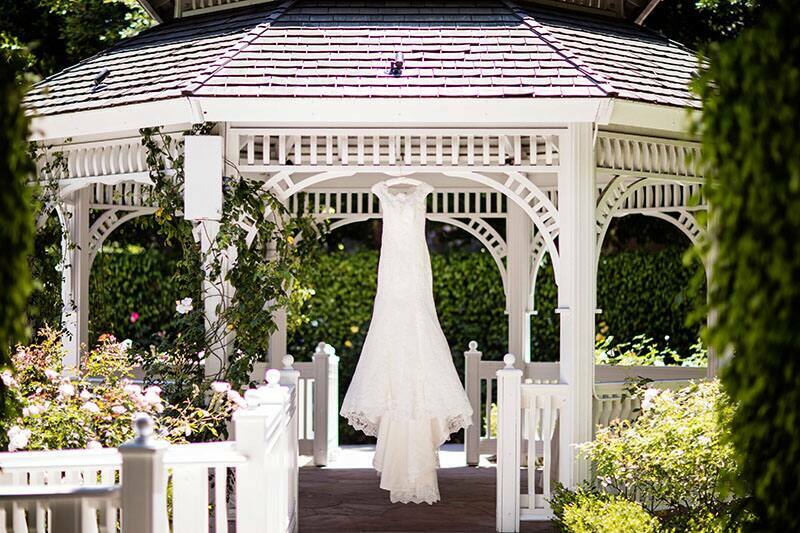 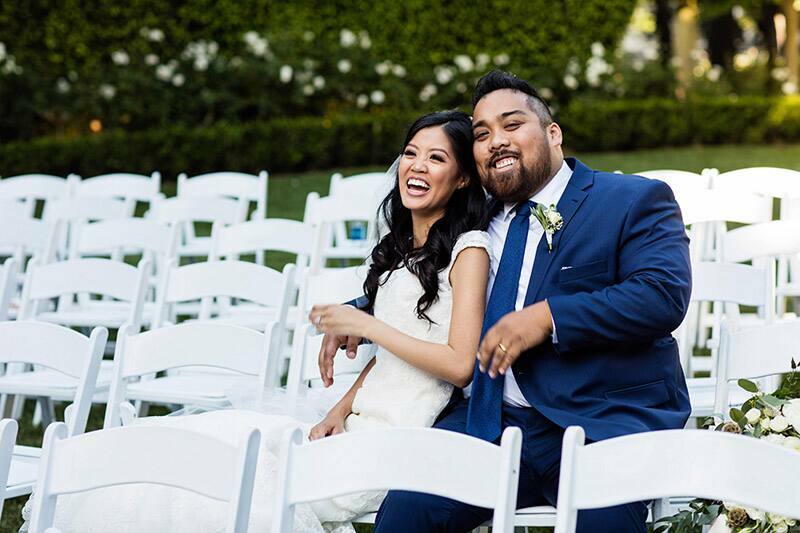 The bride said, "We always knew we wanted to be married at the Disneyland Resort. 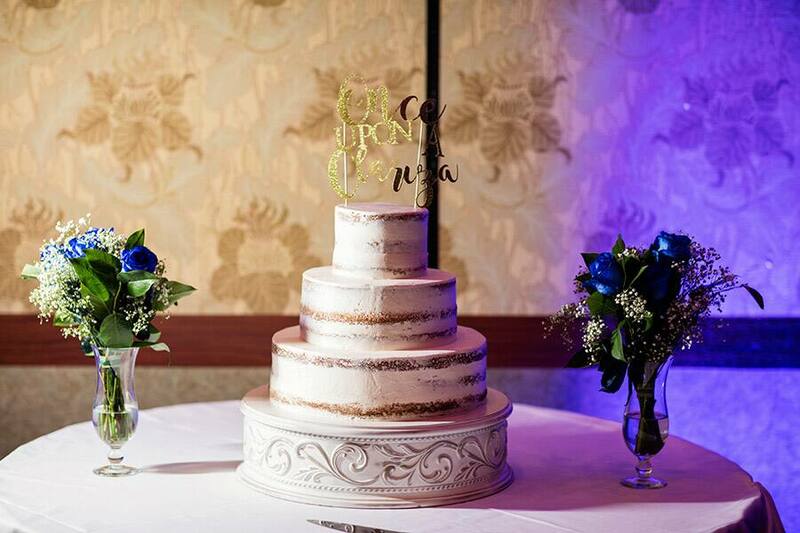 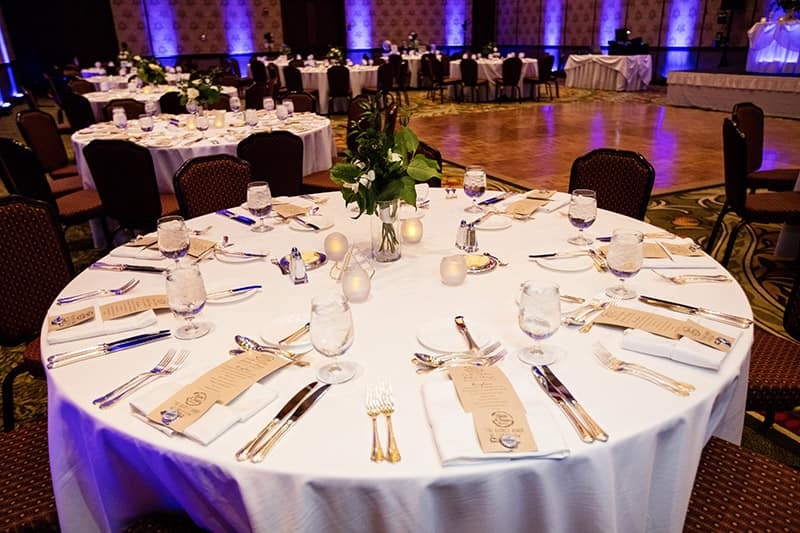 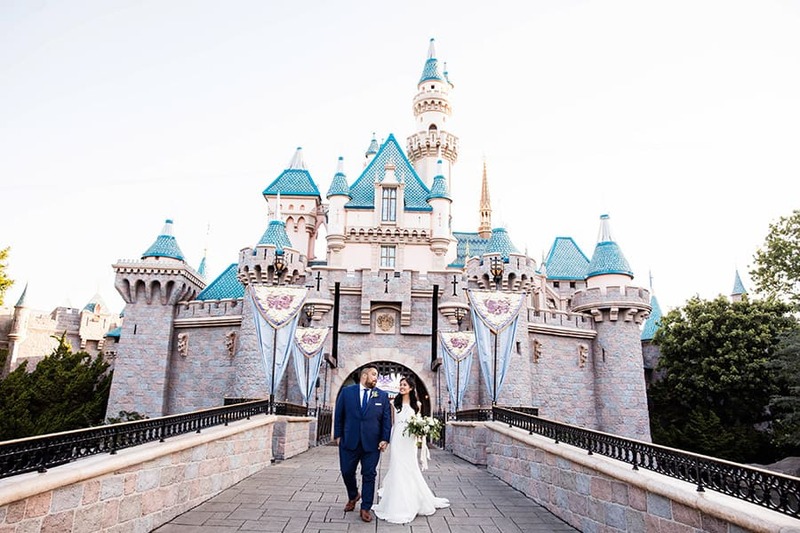 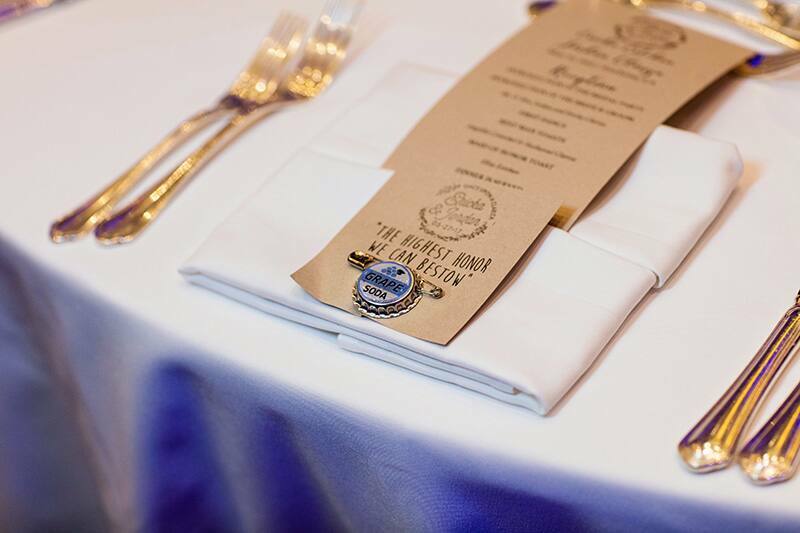 Disney's venues matched the vision we had for our wedding and we knew that Disney's attention to detail is out of this world which to us meant we were in good hands." 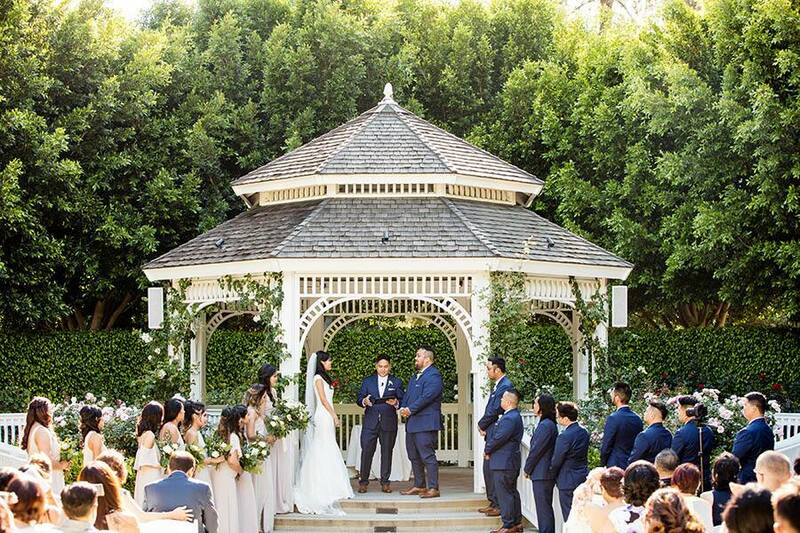 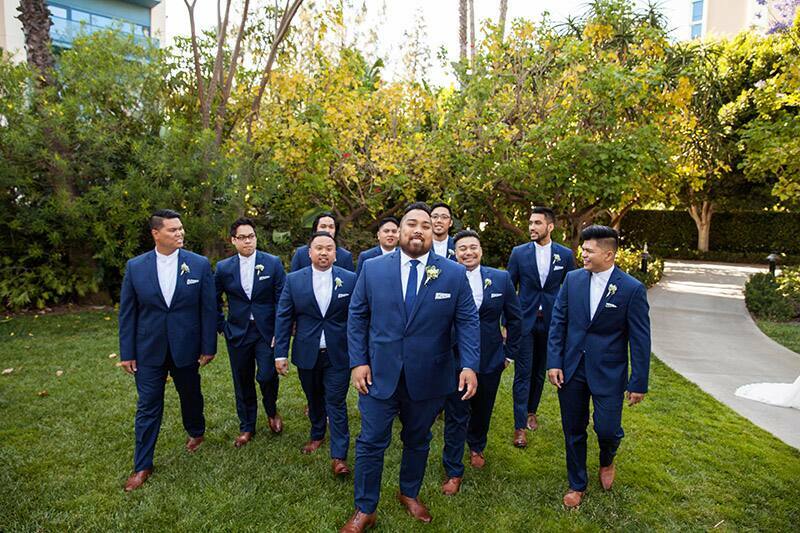 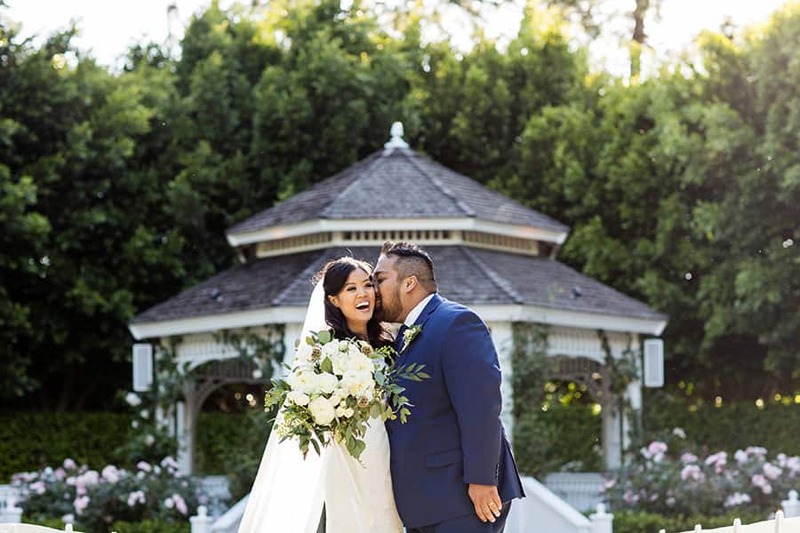 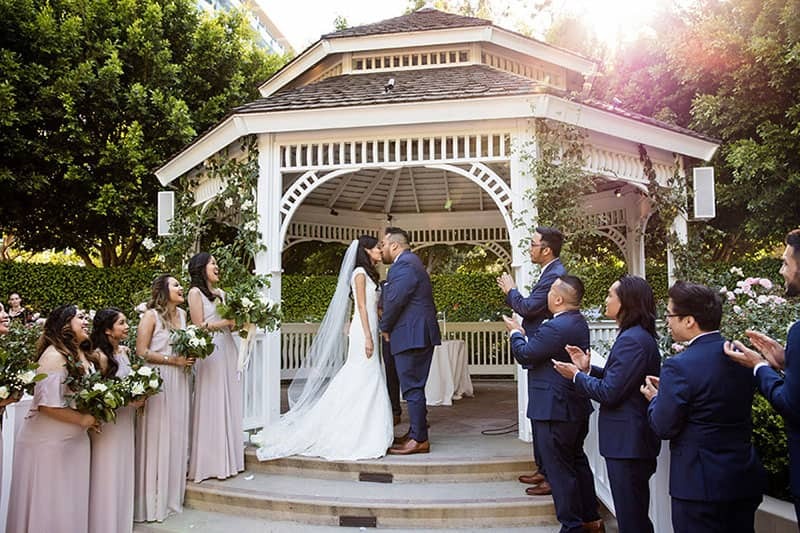 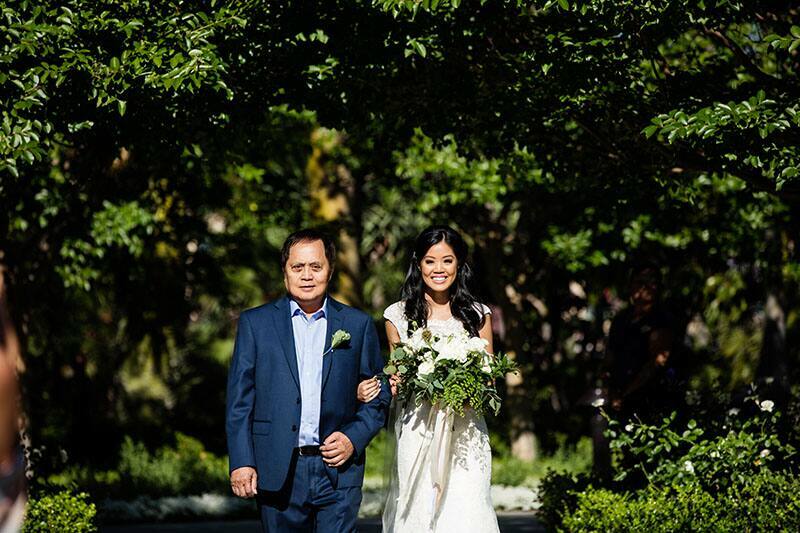 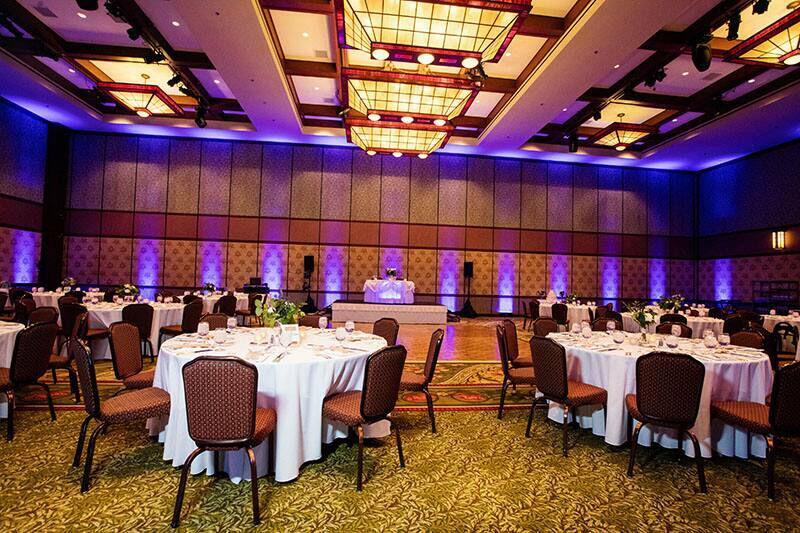 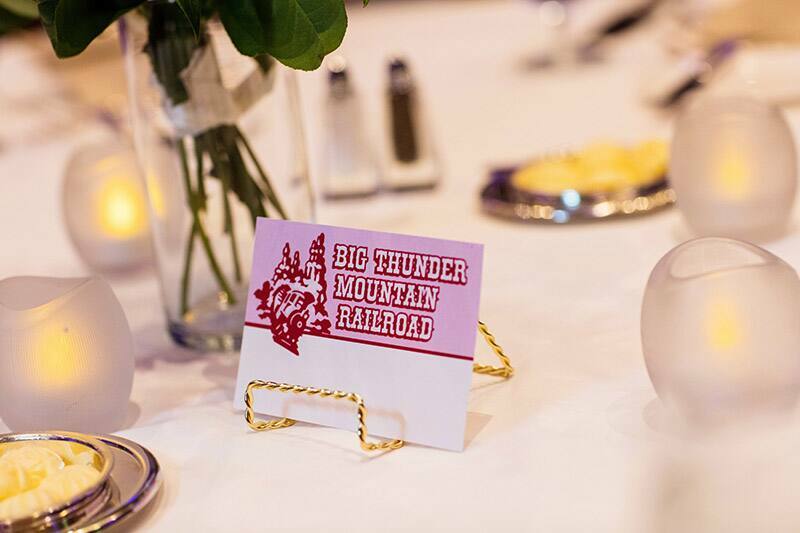 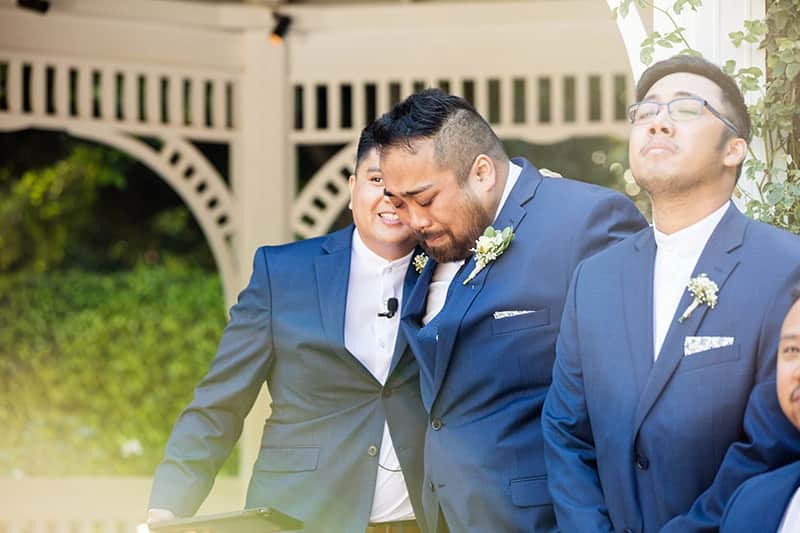 With a beautiful ceremony at Rose Court Garden and a reception full of fun and laughter at Disney's Grand Californian Ballroom, there was no shortage of happiness that day. 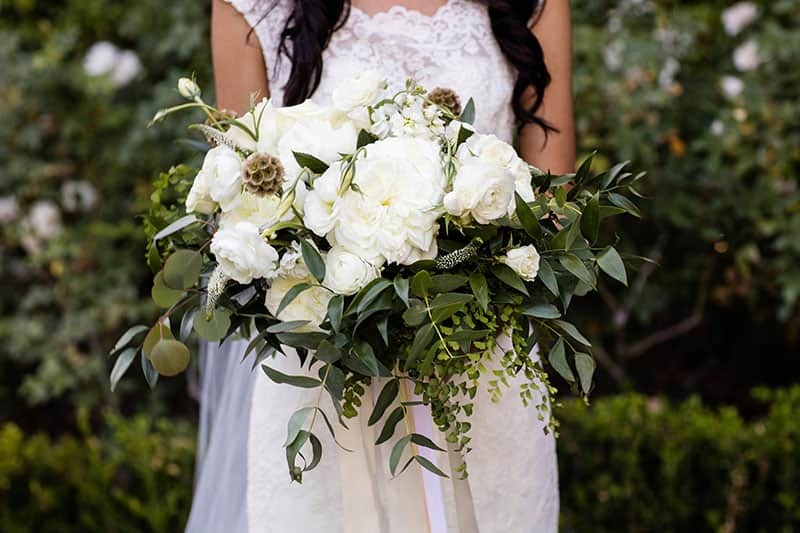 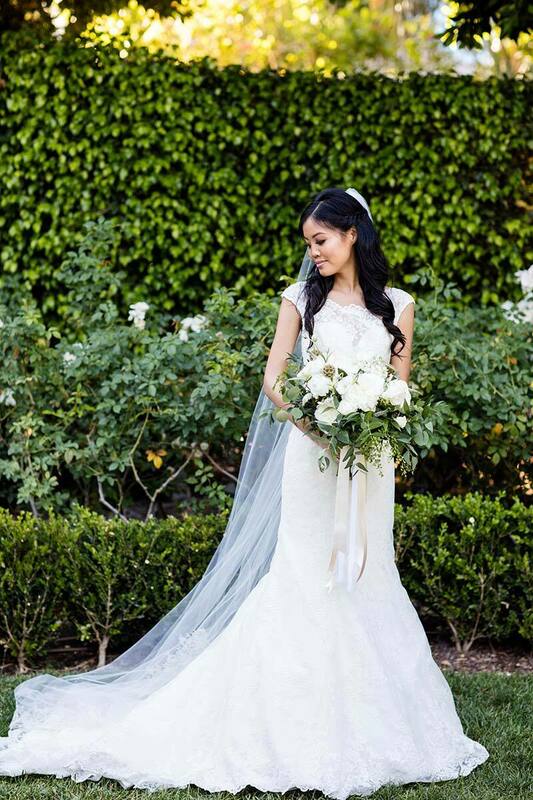 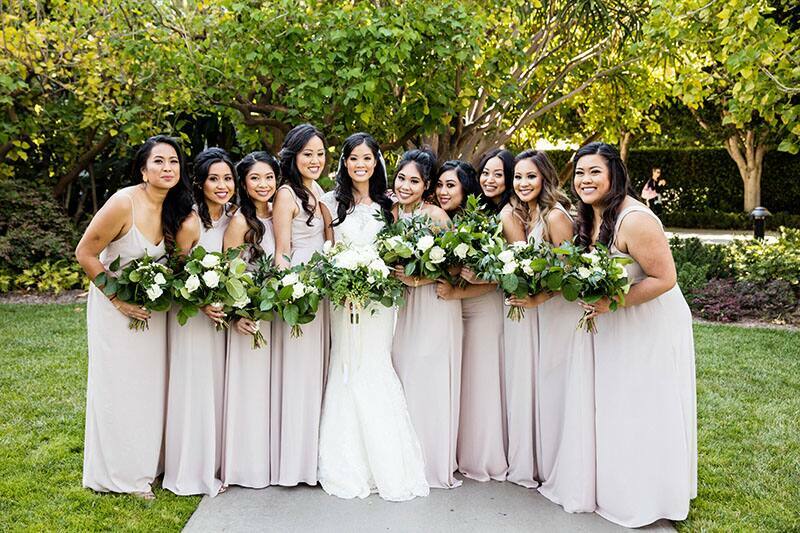 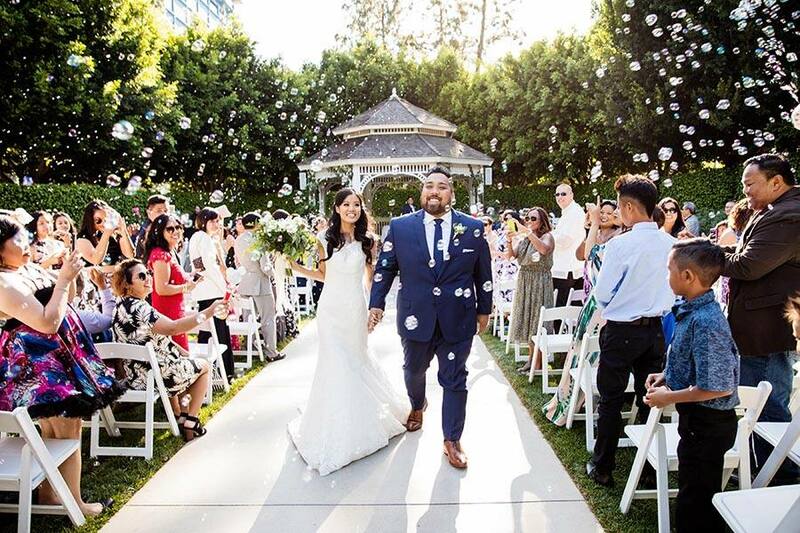 Ericka shared that her favorite moment was walking down the aisle and the wave of joy that hit when she heard the music playing. 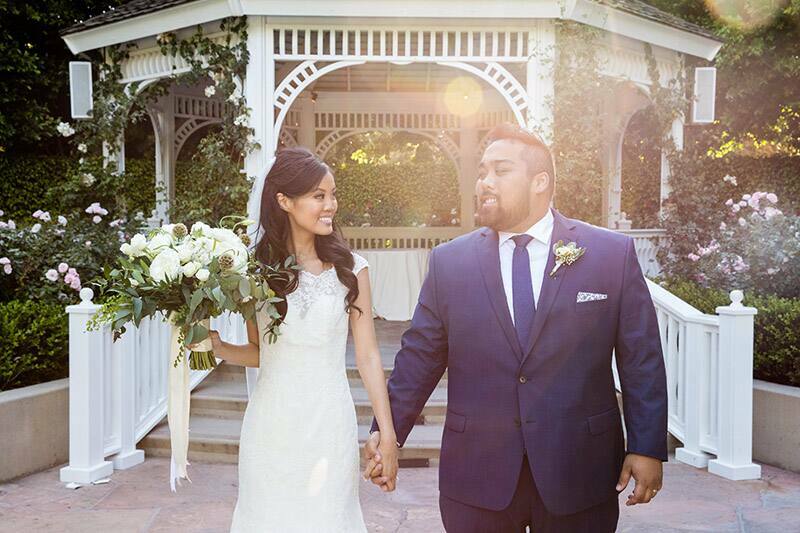 "I can honestly say that the only word that seems appropriate when trying to describe our wedding is 'perfect.'"